It's been a while since I've done a craft/small business post and today I thought I'd share my favourite apps, the ones I absolutely can't live without! First up is Camera+ - although this isn't strictly a business app, you'll know that if you have a craft business, taking good photos is essential. What I love about this app is the editing facilities. It has a great selection of filters with the option to buy more and it's excellent if your light quality is not great. A little bit of tweaking in the 'lab' will make your photo much brighter and clearer. 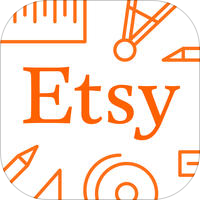 Second up is the Sell on Etsy App - Etsy has long been a favourite place to sell for small Craft Business owners and although I do feel that perhaps it's not as stellar as it once was, I still have my shop open and the app is really useful for uploading listings on the go. It's very easy to copy a listing and just slightly amend and add photos. You can also check stats and manage orders which is very handy as I like to send off shipping notifications just as soon as I've posted in case I forget. My third choice is one I couldn't live without - it's invoice2go. I'm currently using an older version which I bought some time ago - the link I've provided is to the newer version which has some costs but you may be able to find an alternative. This one is really indispensable for me as I use it to create and email invoices for shops. I can also keep track of payments and send wee reminders if invoices are overdue. It's great when it comes to end of year tax time and all the invoices are in one place and it also provides a link if customers would like to pay through PayPal. 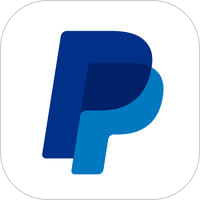 Speaking of PayPal, my next selection has got to be PayPal. This is a scaled down version of the website so obviously doesn't have the same range of functionality but it will give you a list of payments, allow you to send/request payments and transfer money to your bank. 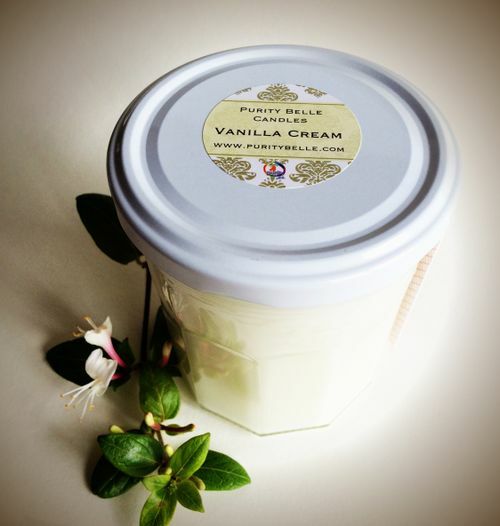 I've also used it at craft markets to accept payment, quick and easy, especially if the customer has the Paypal app. 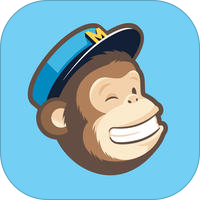 Last but not least, Mailchimp is a free mailing app - again there is more functionality on the web but if you're like me and try to fit in business tasks on the train or on the go in general, this is so handy for checking how previous campaigns are doing or for creating a newsletter to send to customers. I do hope my post has been useful and if you have any favourite apps that you'd like to share, do let me know! I LOVE the smells of lavender and vanilla! Especially together! I get my choice flavored that way sometimes. Thank's for the tips! 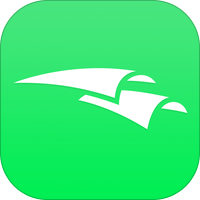 I've never heard of invoice2go but it definitely seems like a very useful app!